In October, Senate Bill 216 was introduced to reduce requirements that restrict local control, create unfunded mandates, and increase unnecessary state assessments for students. As educators, we support these changes and want to see this bill to be voted on by the Ohio Senate, so it can move to the Ohio House of Representatives for approval. We need your help to support the passage of this important bill. 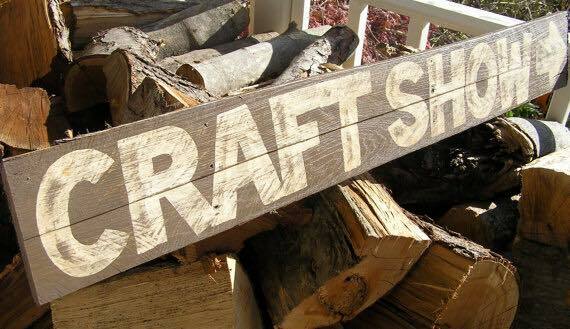 The Milford Athletic Boosters is holding its annual craft show on Saturday, December 2, from 9:00 a.m. - 3:00 p.m. at Milford High School. There will be more than 300 booths with a range of handmade crafts. 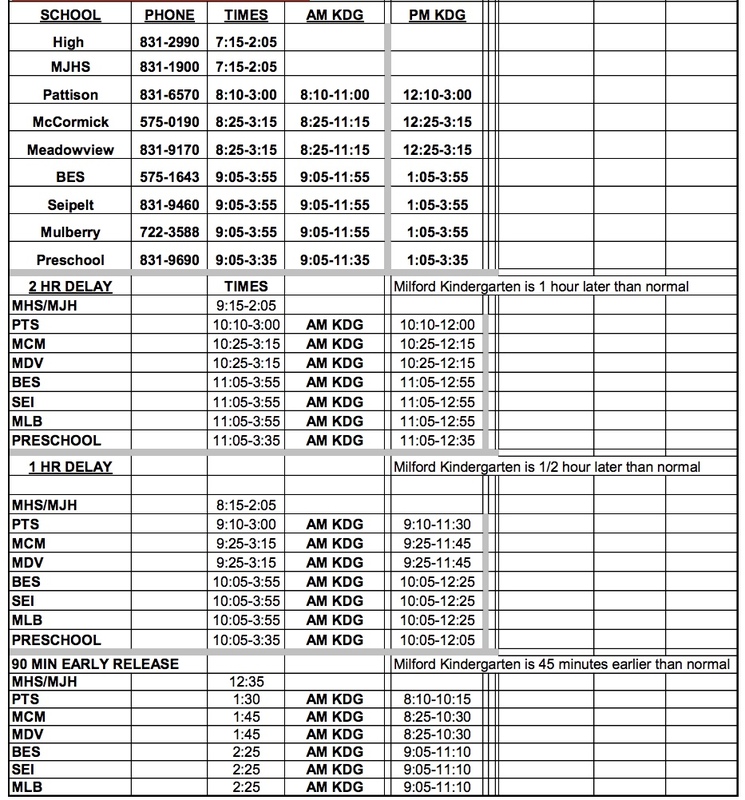 Teacher inservice days have taken on a whole new look in Milford Schools this school year. The district is now focused on personalized professional learning. 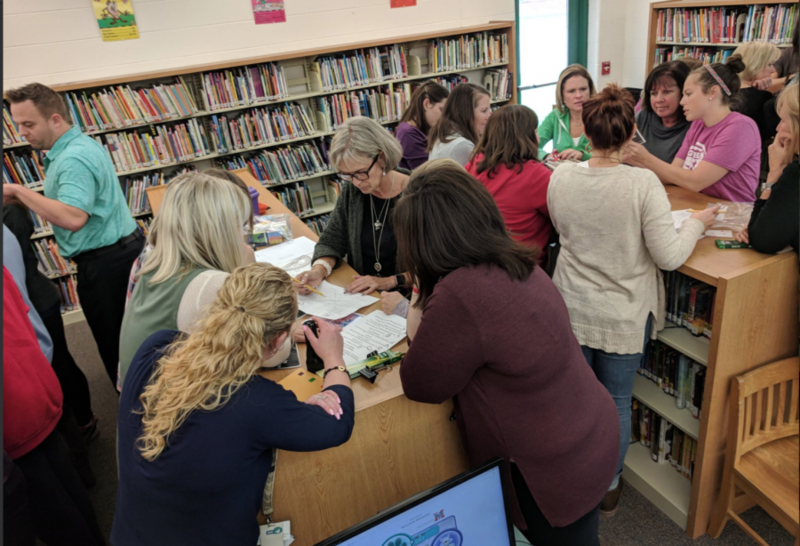 This professional learning approach is an active process enabling educators to take responsibility for their own learning. Milford High School's Fall show "Exhibit This! 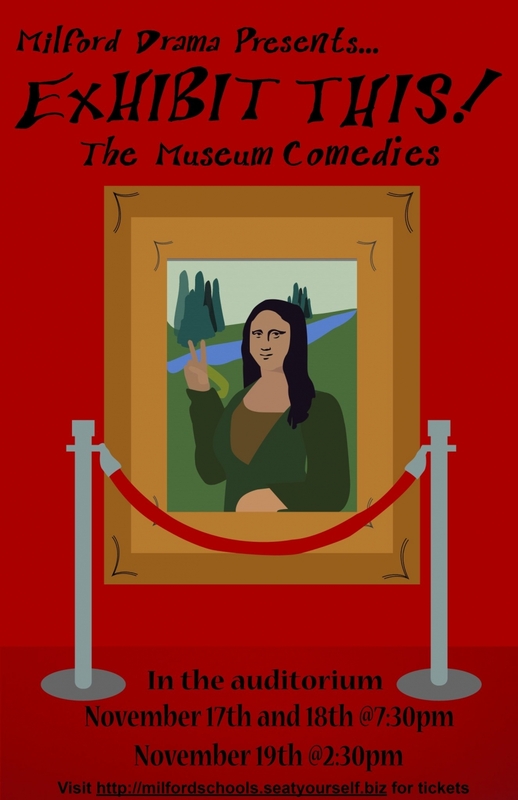 The Museum Comedies" runs November 17-19. The show is about a tour of the NY Metropolitan Museum of Art where the artworks come alive and interact with patrons, tour guides, and guards.